BREATHTAKING 25th FLOOR WEST FACING MOUNTAIN & RIVER VIEWS!!! 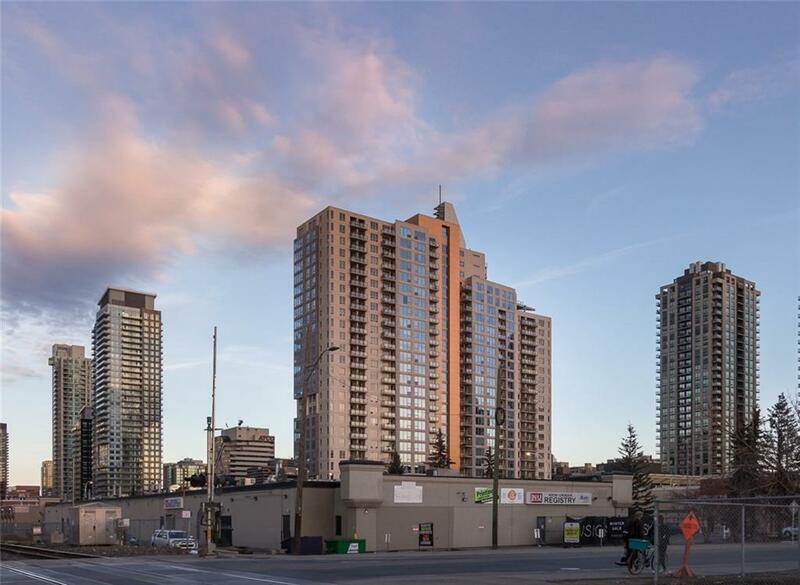 You will love this gorgeous contemporary condo with City & Mountain views on the 25th floor of the Vantage Pointe With a wonderful OPEN CONCEPT FLOOR PLAN. 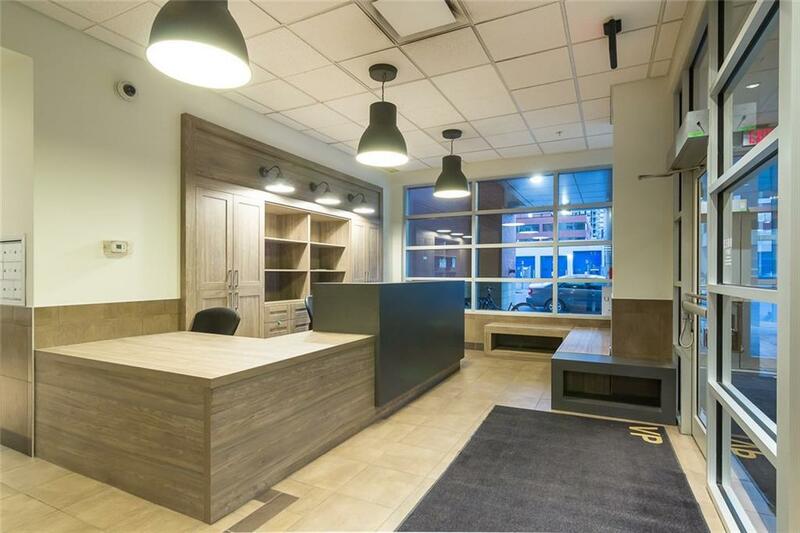 Lots of updates including am Updated Kitchen with Stainless steel appliances, Carpet and New lighting through out and a fresh new coat of paint and more.... 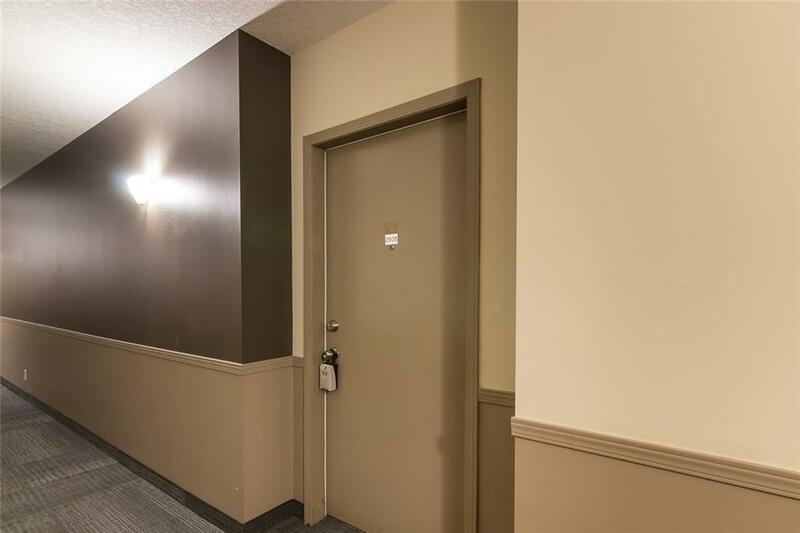 This awesome floor plan features 2 Large Bedrooms, En-suite laundry, Full Bath and a Large West Facing balcony, 1 Titled Parking Plus a Full use Fitness Centre.. 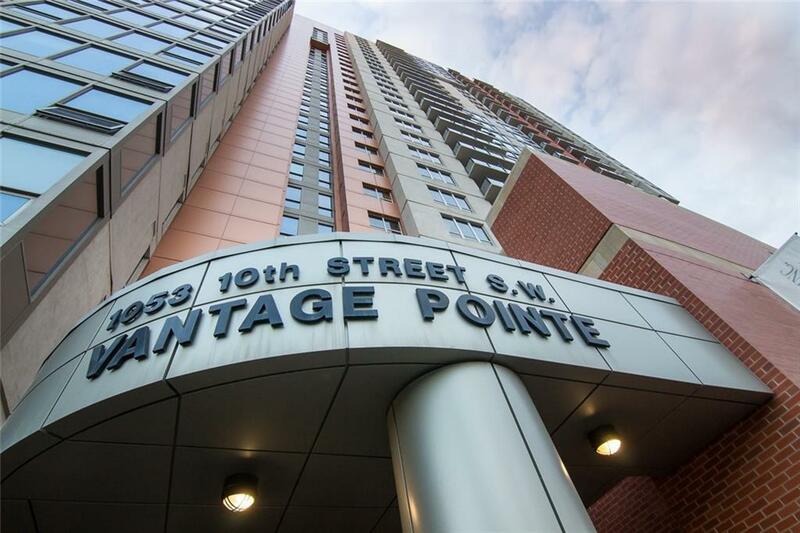 The Vantage Pointe is situated in the heart of the Beltline with easy access to the core and minutes walking distance to COOP, 17th AVE SHOP and MORE!! Do not miss out! !